The success of your campaign on Facebook largely depends on how well you are able to optimize your feeds. In this blog post we will share some easy optimization tips with you that will help you improve your campaign ROI. As with Google, Facebook has very specific requirements for product data feeds. Therefore a successful ad campaign must start with a high-quality product data feed. 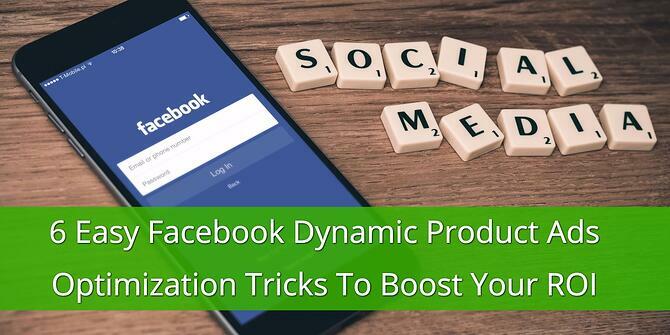 Facebook Dynamic Product Ads are basically re-targeting ads that allow you to create relevant ads on Facebook based on products that people have visited on your retail website. 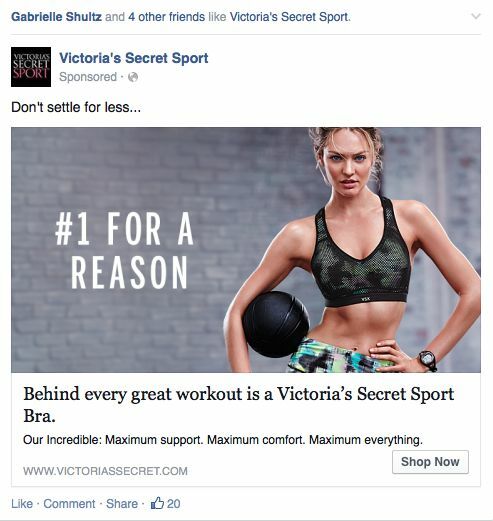 They look identical to other link ads or carousel-format ads on Facebook. To save you the headaches of setting up each individual ad, Facebook will create each ad for you and furthermore, they will personalize them for each of your individual customers. 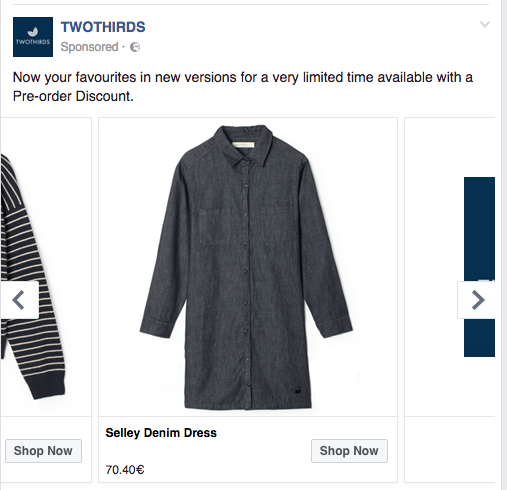 You only need to set up one ad template and Facebook will dynamically create ads for every product in your full catalog. 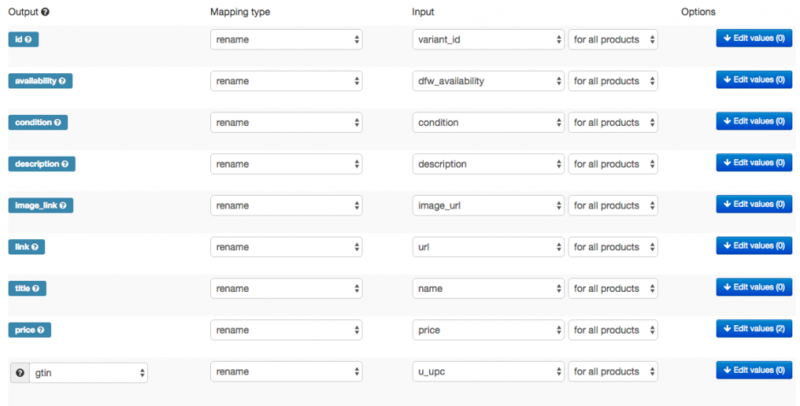 You won’t need to configure each ad individually. Facebook’s Dynamic Product Ads are cross-device, which means that if a visitor to your online shop views a particular product on their desktop, they will still get ads for that product when they access Facebook from their mobile device. To get started, you'll need to upload your product catalog (data feed) to Facebook. Already advertising your products on other platforms? No problem. You can easily copy the same product feed from your other channels (like Google or Bing), and upload it to Facebook or through a third-party feed provider, like DataFeedWatch. 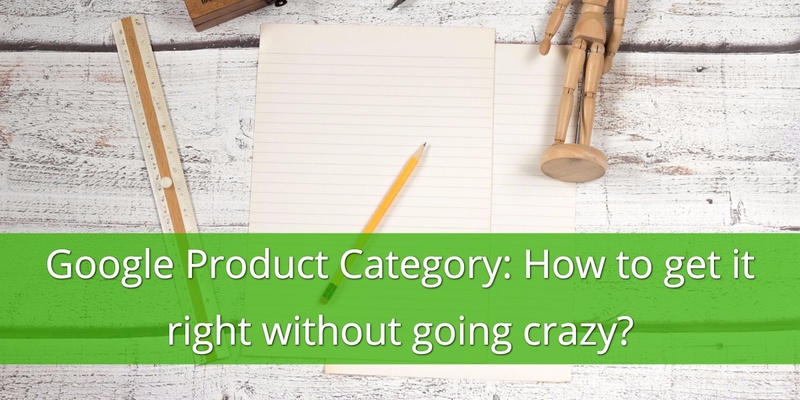 Next, you’ll need to add the Facebook pixel to your website to track which products people view, add to their shopping carts and abandon or even purchase. 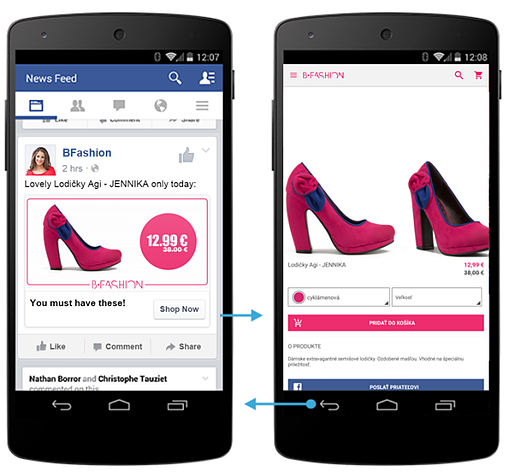 Facebook will compare the products they interact with to those in your product catalog to show them relevant ads. Our optimization tool lets you add optional fields that optimize your feeds, such as color, product types, etc. Important: All your columns must be in English, even if the rest of your feed is in another language. Make sure you have chosen the best, high-resolution images for your products. Showing the back of a garment or shoe is not going to get you any clicks. Make sure your images have no borders around them. They should be clear pictures against a white or light background. Best image sizes: Single product ad: ratio 1.91:1, 1200 x 630 pixels. Carousel product ads: ratio 1:1 (square), 600 x 600 pixels. Choose colors that radiate warmth and positivity. Try testing images with people wearing or using the product - emotional images can raise CTR. With our tool, you can quickly and easily access your product images in your feed and choose better images with one click. You may find our guide to helping you choose the very best images for your feeds. Improve your traffic by including the price upfront in the picture. Price will not always be included in your DPA, however it is a required attribute for your feed. It is vital that your price is accurate and that it matches the price on your product landing page. Facebook treats ‘out of stock’ items differently to Google Shopping. When an item is listed as ‘out of stock’ Facebook assumes you have no plan to restock the item and the shopper should search elsewhere. It is preferable to mark the item as ‘available for order’ to prevent completely losing the sale. 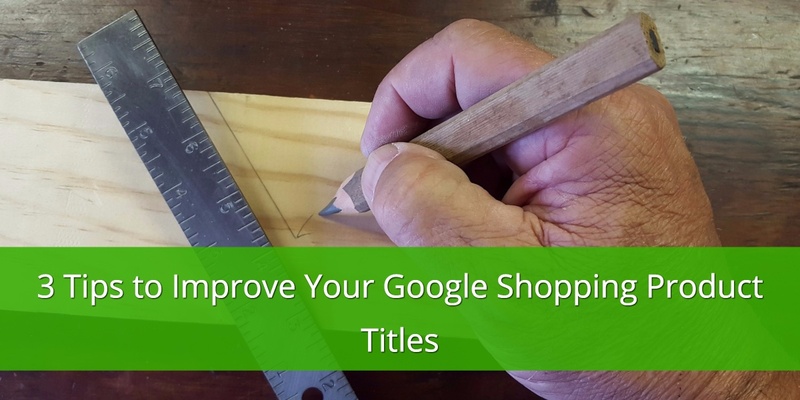 As with Google Shopping you can use custom labels in your Product Feed to supply additional information about the item and improve the organization of your inventory. 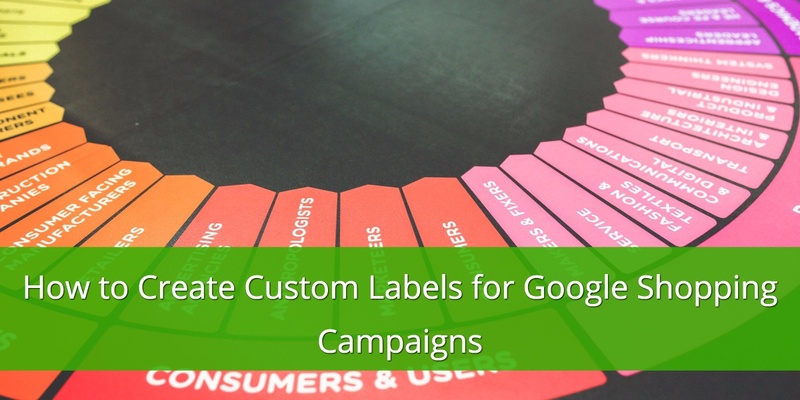 Custom labels help you group products that you are likely going to want to bid differently on, such as “best sellers”, “seasonal products”, “brands,” “promotions”, or “profit margins”, which you can then split into different ad groups. Read our post on improving your ROI using Custom Labels. If you know you have some products in your store that don’t sell well, remove them from your feed. Our tool allows you to identify these non-performers and pause them from your feed. This action in itself will save you a ton of money in advertising costs. Product feed optimization is something that you need to do very regularly. It’s also important to access your analytics often to gauge the success of your campaigns. Our analytics allows you to do that on a product level, giving you, even more control over your campaign and further allowing you to improve your optimization. Every e-retailer knows how powerful Facebook’s platform is. 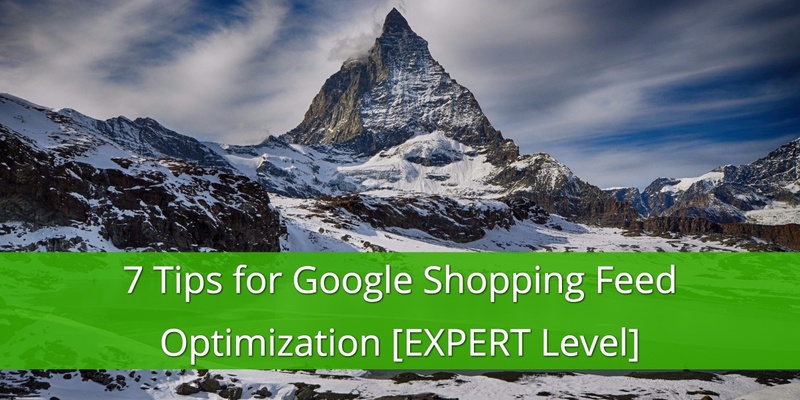 Take advantage of this opportunity to reach a very large and receptive audience while making sure you use a powerful optimization tool. This winning combination is guaranteed to send your sales through the roof!